Woody 3 in 1 – Pack of 6 Pencils Right or Left handed. Pack of ten non-toxic chunky crayons – excellent for young children, be they left or right-handed! They are a colouring pencil, wax crayon and watercolour pencil all in one! Comes with XXL pencil sharpener! 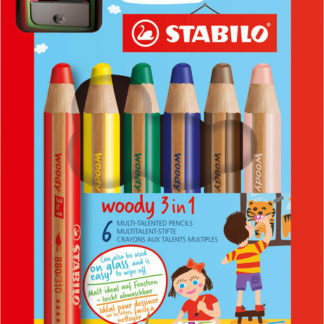 STABILO woody 3 in 1 is multi-talented as it combines a colouring pencil, watercolour and wax crayon all in one. 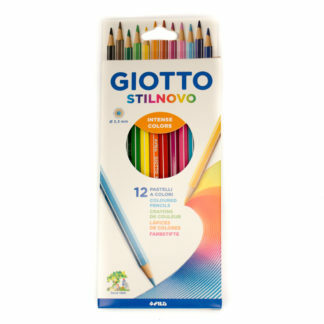 With its high opacity and colour intensity even on dark paper it is a favourite for every child. 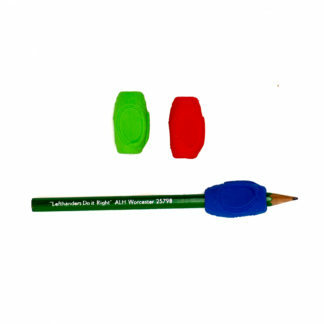 Its XXL lead is perfect for large areas and suited for children’s hands as the chunky pencil allows a good grip. 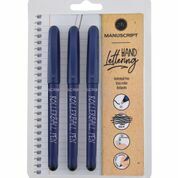 Plus, its thick and soft lead glides smoothly onto the paper and and is suitable for nearly all painting techniques. 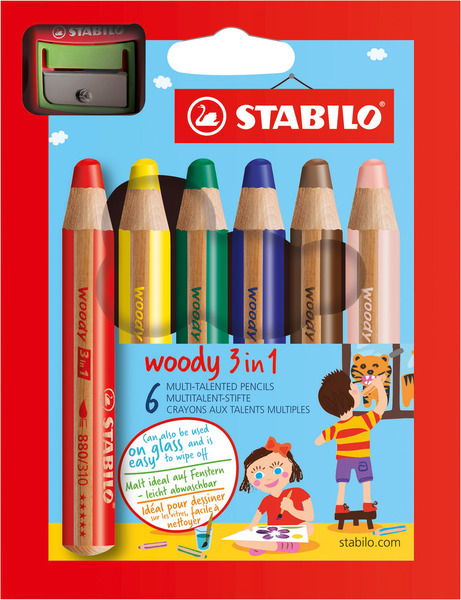 The STABILO woody 3 in 1 is water soluble and perfect for decorating windows, cups or any smooth surfaces. Don’t worry it is easy to remove with a damp cloth. It is the ideal pencil for creative freedom at the highest standards and is recommended by teachers, occupational therapists and special needs experts. 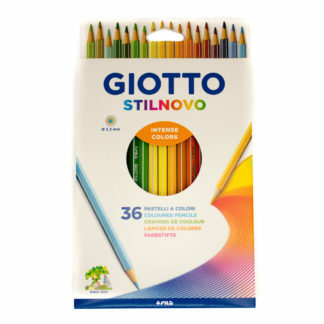 8 times more colour than a traditional coloured pencil with extra colour intensity, even on the darkest of papers. Due to its chunky shape and size and indestructable lead it is perfect for children’s hands and promotes a good grip. 3 in 1. The unique multi-talented pencil is a colouring pencil, watercolour and wax crayon all in one. Be creative on all smooth surfaces as e.g. glass, plastic, leather, perspex and wipe it off easily.